Associate Professor | Genetics, Plant Breeding & Crop Evolution, Laboratory of Genetics, Horticulture and Seed Science, Faculty of Agronomic Sciences, University of Abomey-Calavi, Republic of Benin. The National School of Administration and Magistracy (ENAM) is a public vocational school. It is part of vocational training institutions located on the campus of the University of Abomey-Calavi (UAC). In this school, I attended a training of the first cycle in the sector Assistant of Direction. We chose this training in order to put our professional skills at the service of public administration, in private companies and in international organizations. Fassinou Hotegni V. Nicodème is committed to global agriculture development mainly the improvement of the access of smallholder farmers to more lucrative markets. His research interests focus on (i) improving cropping systems of crops mainly horticultural crops (ii) designing of ecologically friendly cropping practices with high yield and quality product meeting the market requirements (stakeholders quality expectations) (iii) studying biological and environmental factors affecting postharvest life of fruits, vegetables and (iv) using agronomic tools to extend postharvest life of fruits and vegetable. 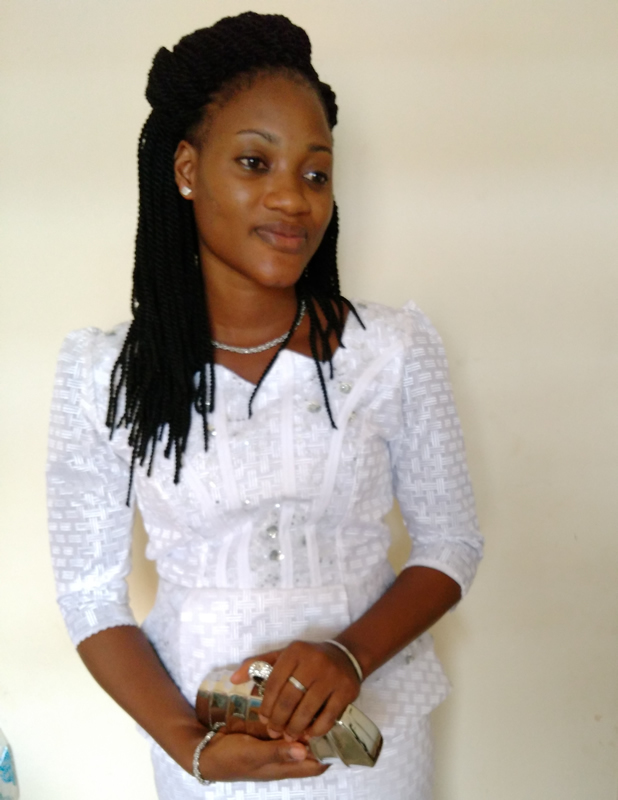 Charlotte A. Adje is interested in breeding and improvement of vegetatively propagated crops. 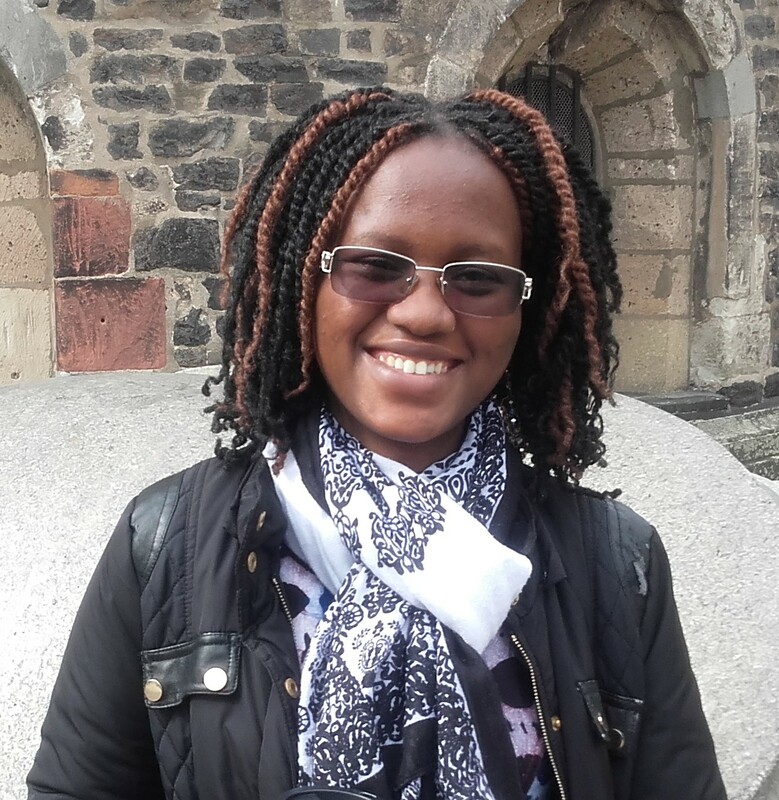 Her research focused on pineapple (Ananas comosus), an economically important crop in Benin. 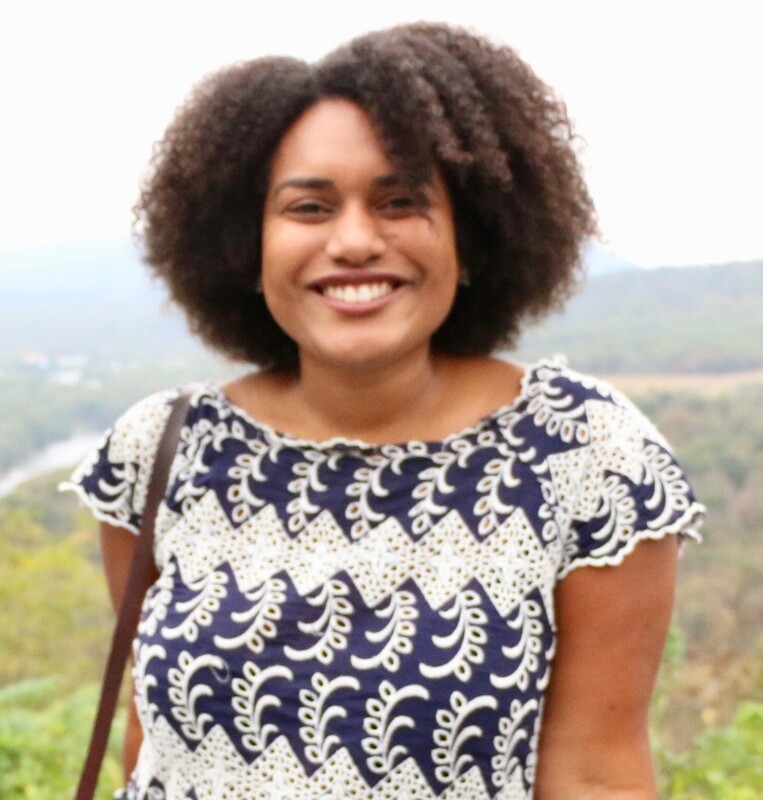 She uses phenetic methods and novel genomic technologies to explore the morphological and genetic variation captured in both in situ and ex situ collections of pineapple in Benin and to identify superior genotypes. She is also interested in the use of tissue culture technique to produce disease free planting materials and to maximize multiplication rate. Agricultural systems are increasingly threatened by the growing risks associated with climate change—notably environmental degradation, natural disasters and water depletion. To mitigate the risks from these threats, local farmers often depend on traditional practices that have been passed down through generations to guide the food production process. As farmers migrate from rural areas, the knowledge and usage of such practices are often lost and replaced with more modern practices based on Western scientific knowledge. Melanie is exploring how traditional systems are currently being retained and reworked as new, external concepts are introduced and how perceptions and overall understanding of climate change varies along the rural-urban continuum. 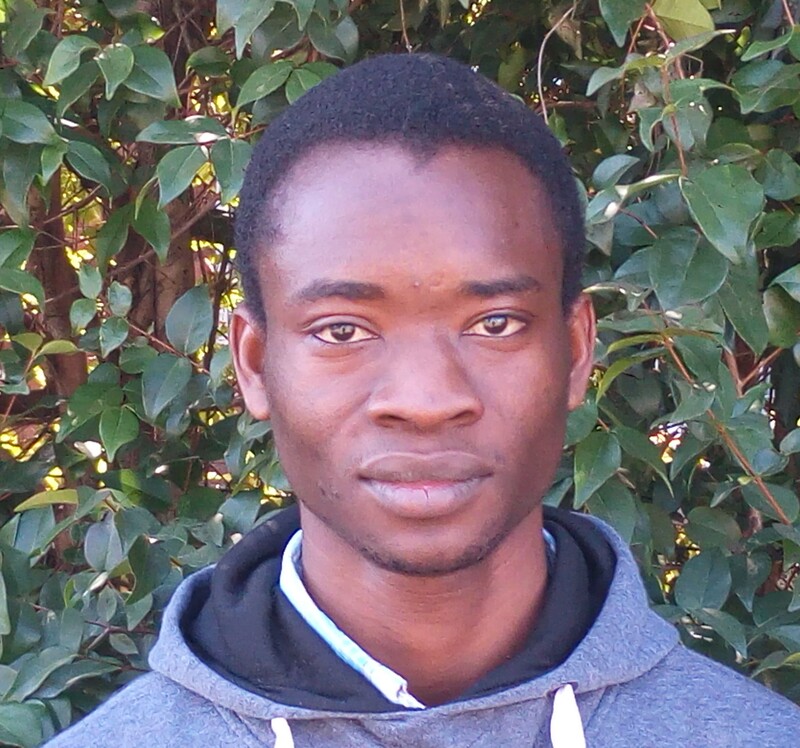 Chaldia Agossou is interested in using modern breeding technique to increase crop yield in order to contribute to food security in Africa. She specifically targets pulses and legumes as model species. 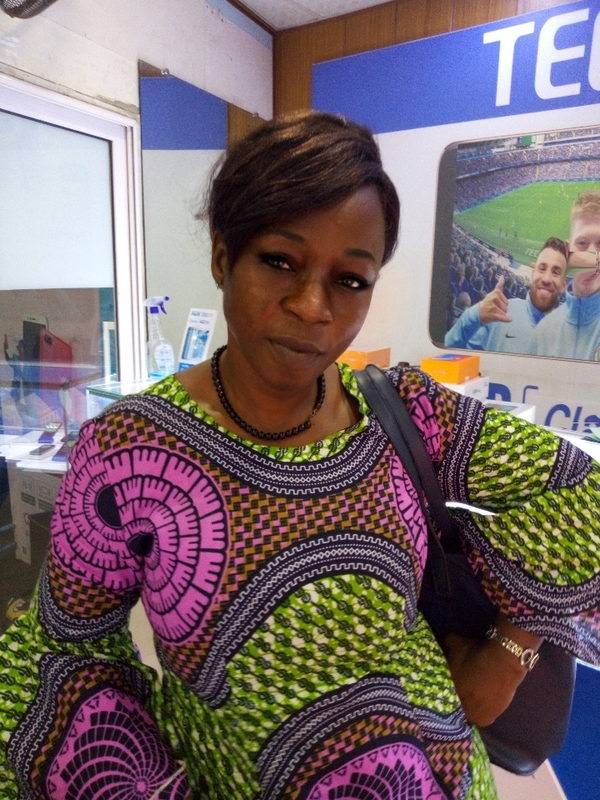 She is currently working on seed yield improvement in Macrotyloma species, an orphan legumes in Benin. 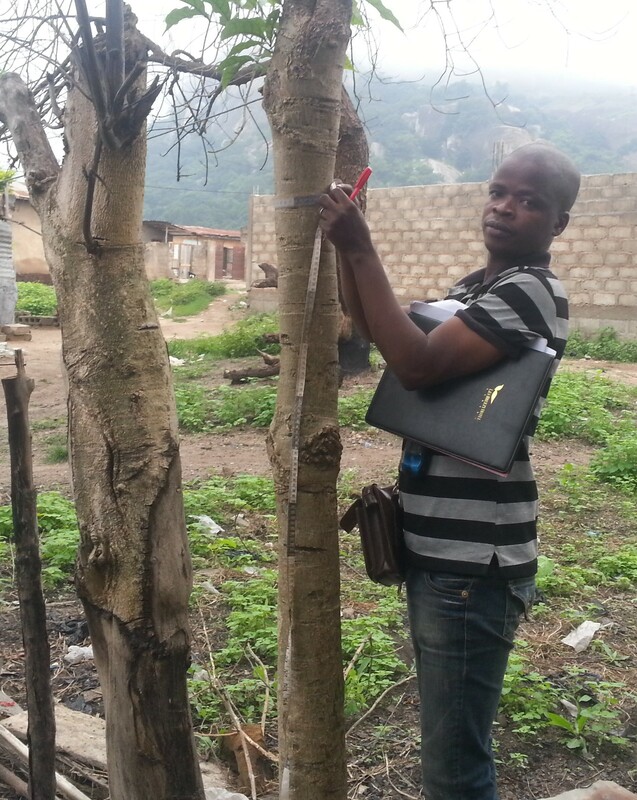 Dassekpo is documenting the knowledge systems of Newbouldia laevis, a medicinal plant which utilization is deeply rooted in community practices. He is using ethnobotanical approaches to understand how local populations exploit the species from urban to rural settings. This project is part of a comprehensive framework for the environmental impact assessment with Newbouldia laevis as a case study. It will help design conservation actions for the species. Deedi is interested in breeding orphan vegetables with potential to contribute to nutritional and food security in Africa. She is currently investigating the genetic variation in health-promoting compounds in spider plant (Gynandropsis gynandra), an orphan leafy vegetable widely consumed in Africa and Asia. Building on communities’ knowledge and breeding priorities, her research approach spans assessment of the diversity in the species at the genome, metabolome and morphological levels, as well as comparative genomics. She expect to develop nutrient-rich and high-yielding cultivars of spider plant. 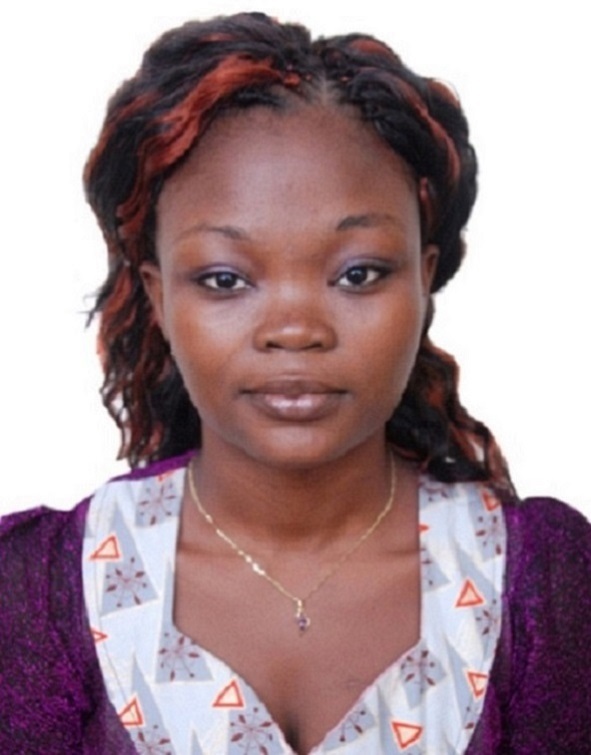 Her PhD project conducted between Wageningen University and the University of Abomey-Calavi is funded by the NWO-WOTRO Applied Research Fund (ARF) and the Schlumberger Foundation Faculty of the Future. Alcade’s research is at the interface of agricultural sustainability and utilization and conservation of plant resources in agroecosystems. He is particularly interested in how agrobiodiversity and knowledge that local communities share on it can be used to design agroecological farming systems and improve smallholders’ food security and livelihoods in the context of climate variability and change. 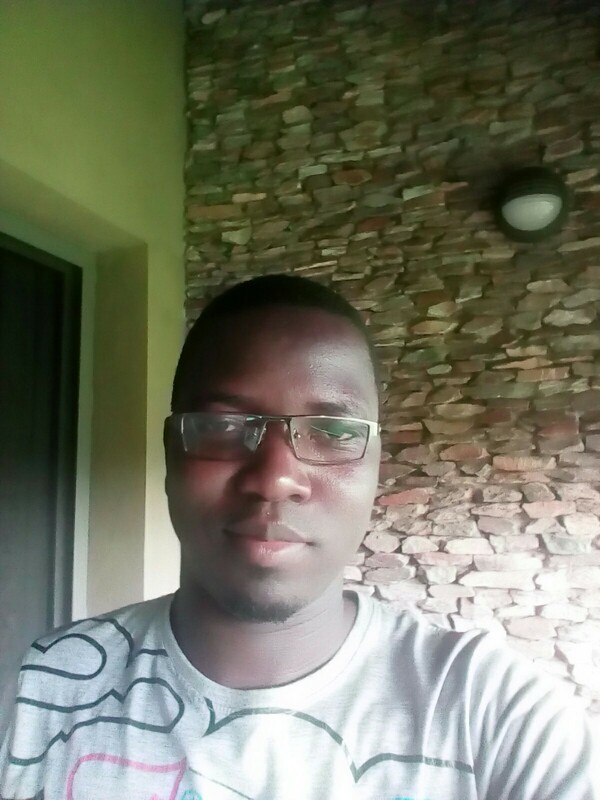 His PhD research is exploring patterns in vulnerability and adaptation to climate variability and change in semi-arid areas of West Africa with the aim of identifying enablers and barriers for effective and sustained adaptation practices and options to inform policy decision-making process. 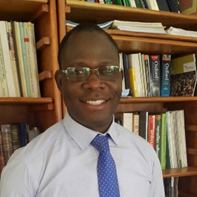 Specifically, he is investigating how and to what extend harnessing agrobiodiversity could improve adaptive capacity and/or reduce vulnerability to climatic and non-climatic stressors in semi-arid areas of West Africa. 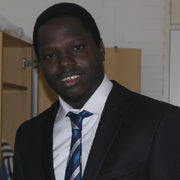 Alcade’s PhD work is within the framework of ASSAR (Adaptation at Scale in Semi-Arid Regions) programme. ASSAR is one of the four research programmes funded under the Collaborative Adaptation Research Initiative in Africa and Asia (CARIAA), with financial support from the UK Government’s Department for International Development (DfID) and the International Development Research Centre (IDRC), Canada. Dèdéou’s research interest is at the interface of the conservation and the improvement of perennial wild fruit species. He is interested in any aspects pertaining to the genetic and physiological improvement, seed biology and physiology, and horticulture of these resources. His study species included Annona senegalensis, Synsepalum dulcificum, Vitex doniana, Vitellaria paradoxa, and Ximenia americana. 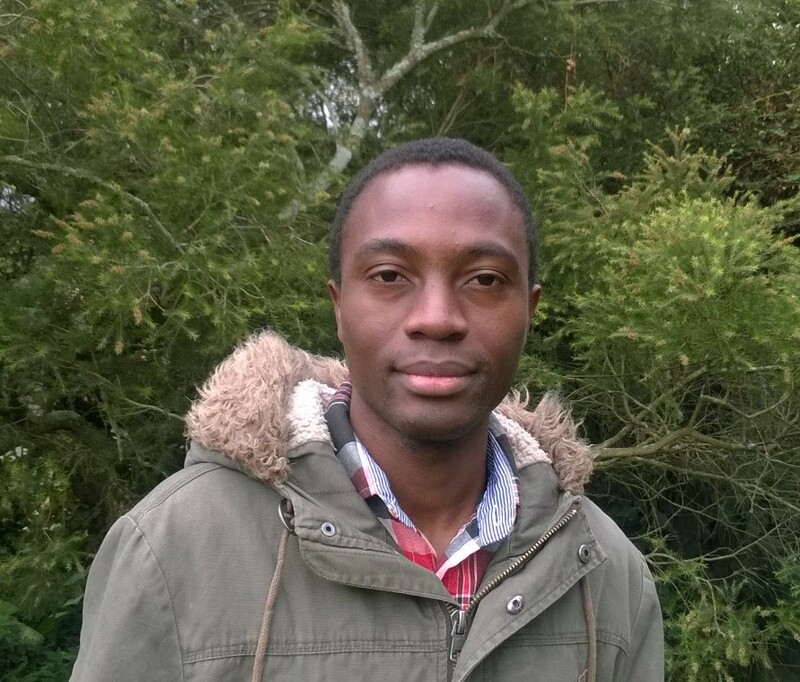 Dedeou’s PhD research focused on generating sufficient knowledge to advance the development of end-users-tailored cultivars in some of the above-mentioned species. Tomato (Lycopersicon esculentum Mill.) is the main key cash crop for market gardeners in Benin. While local tomato cultivars represent 80% of tomato production in Benin and are preferred by consumers because of their organoleptic quality and affordability, high yield losses due to bacterial and fungal diseases and short shelf life are key constraints to local cultivars. 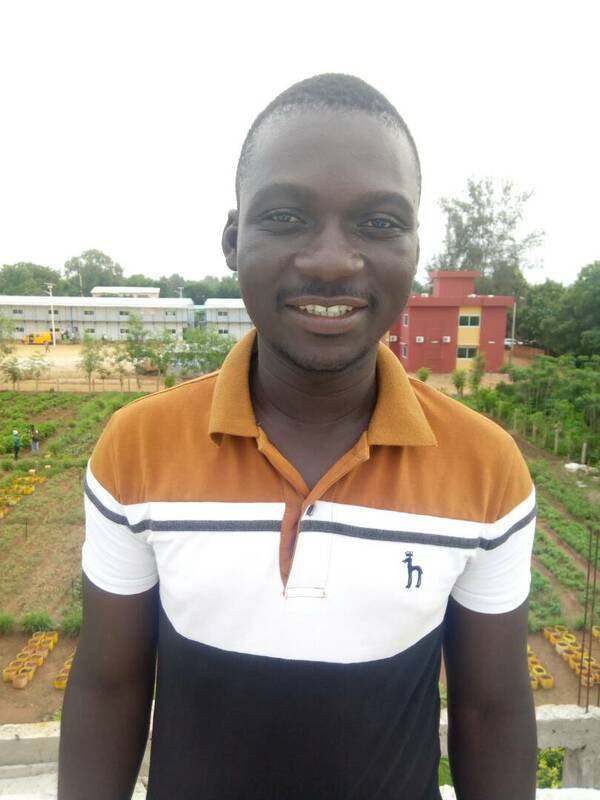 Idrissou is currently investigating the genetic basis of various traits in local tomato cultivars, including yield, fruit thickness, fruits shelf life, dry matter content, in order to inform tomato breeding and improvement efforts in Benin. The adoption of orphan crops in large production systems is one of the most targets to be achieved in Africa. 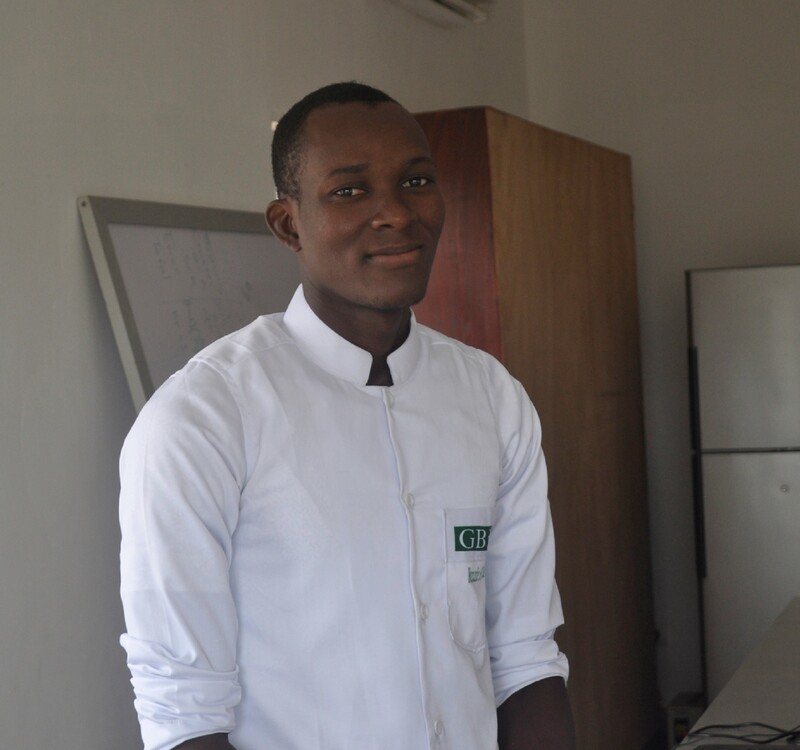 Thus, Fernand is interested in the evolution of seed dormancy and germination of orphan crops in order to improve its germination ability for high production. 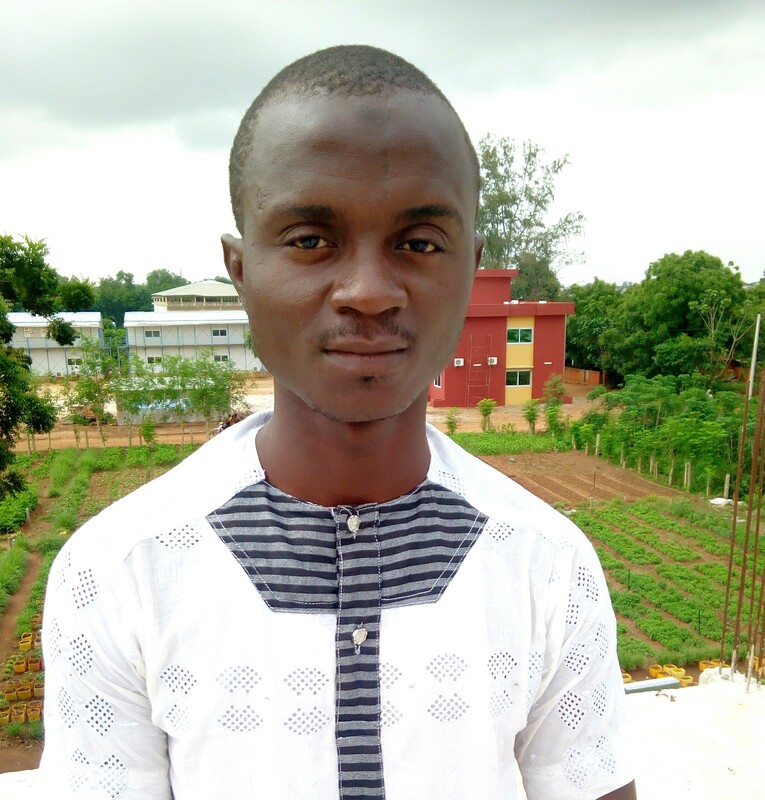 His MSc research focused on spider plant (Gynandropsis gynandra L. (Briq)), an African leafy vegetable species, and aimed at assessing the natural variation of seed dormancy among accessions from Asia and Africa (East and West). This study opens access to genetic basis study for Spider plant seed dormancy in the future by identifying different levels of seed dormancy from non-dormant, rather dormant to strong dormant accessions and differential sensitivity of accessions to storage temperatures and seed pre-treatments. 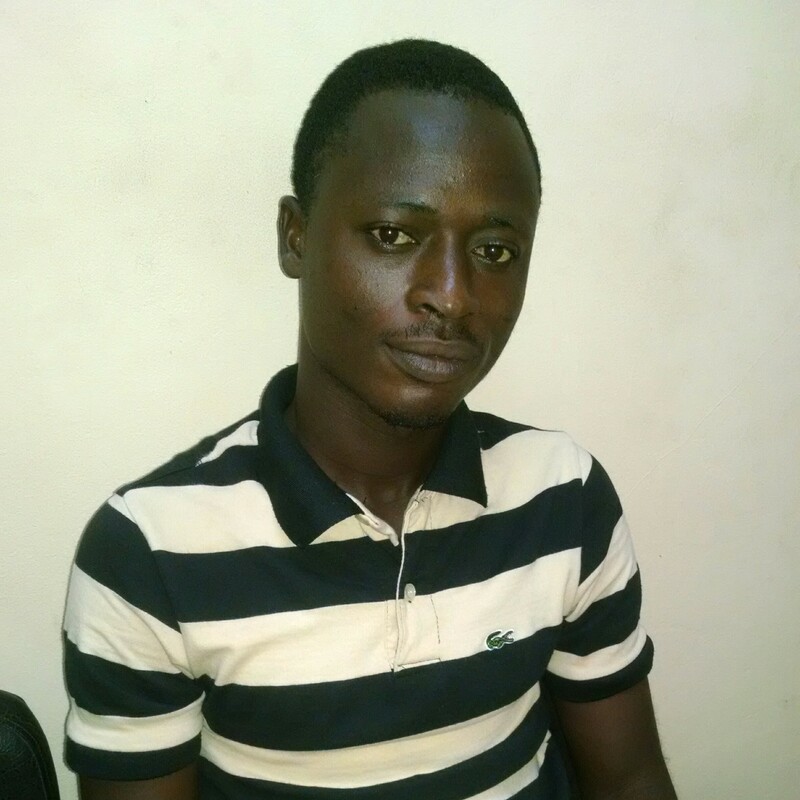 Ulrich’s research focuses on cropping systems analysis to identify entry point for agricultural intensification. He is currently exploring avenues for improvement of Beninese pineapple cropping systems which will produce high quality fruit and competitive on national, regional and international markets. Specifically, he is testing the effect of different fertilizer types, fertilizer rates and period of application on fruit quality. In addition, he is testing various plant densities in pineapple-maize intercropping systems so as to propose the plant density which allows optimal production in intercropping systems in Benin. Ulrich is also interested in improving pineapple seedling propagation methods to ensure availability of quality material, which is currently a limiting factor for intensification of pineapple production in Benin. In the developing countries of Africa and Asia where people are facing severe food shortages, crop losses due to pests and diseases are still higher than elsewhere in the world. Rachidi A. Francisco is interested in the development of suitable pest management technologies which are profitable, safe and durable at the same time. Hence, he is highly motivated in the using of basic knowledge of Pests-Host interaction combined with the genomic tools to solve problems posed by pests and diseases in plant production. 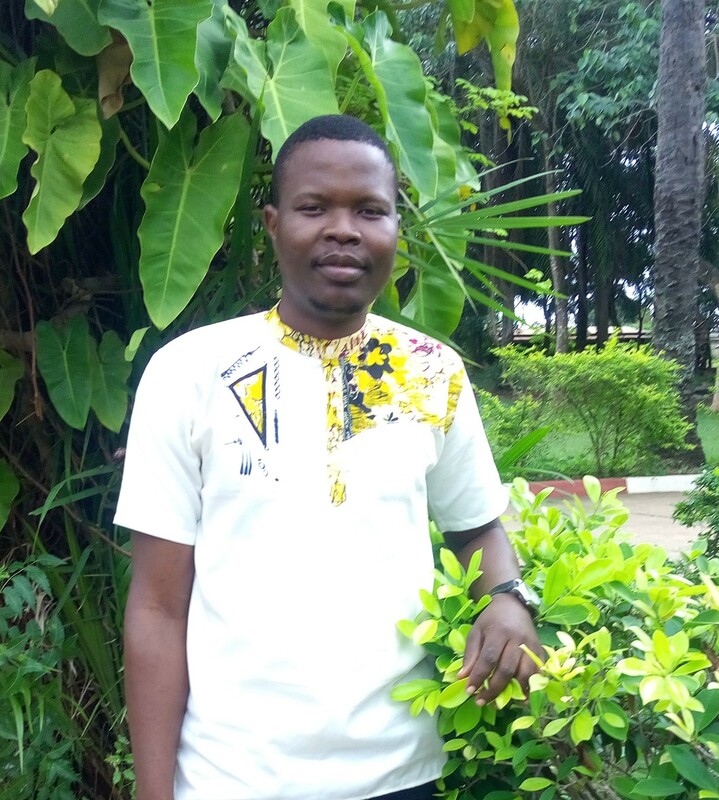 Félicien Akohoue is interested in the molecular breeding of orphan grain legumes for improved livelihoods and diets in Sub-Saharan Africa. His work focuses on: (i) developing genomic tools for improving abiotic stresses tolerance in orphan grain legumes, (ii) enhancing the genetic base of orphan grain legumes, (iii) developing high yielding and stress tolerant cultivars with farmers’ desired traits, (iv) designing improved and climate resilient agronomic practices for the promotion and a sustainable production of orphan grain legumes.